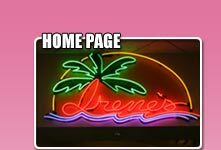 Irene's Cafe is the place to enjoy a casual and tropical dining experience. 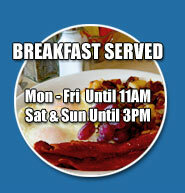 Irene's serves breakfast, lunch and dinner 7 days a week. In addition, she has great breakfast, lunch and dinner specials daily that have made it the area's favorite eating, drinking, and meeting place in the Tower District since opening in 1991. From 5 p.m. to 9.00 pm Sunday through Saturday you can enjoy dinner and a nice glass of wine or beer from our menu selection. Sit on the patio or inside in the sunny atmosphere of the tropics, with palm trees, flowers and birds. 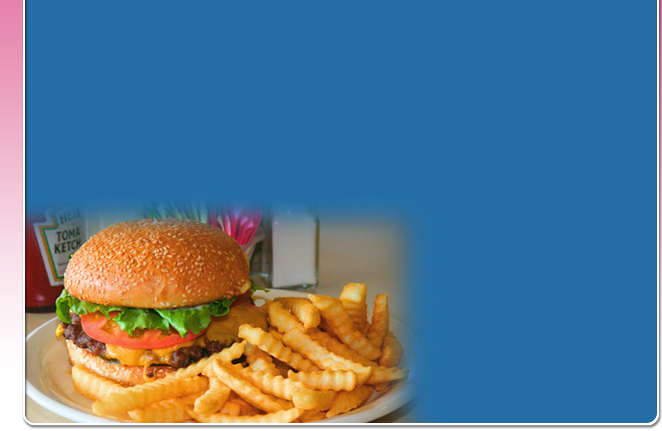 Our servers strive to make your dining experience relaxed and enjoyable. 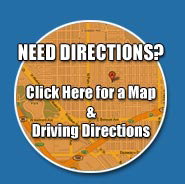 We Will Help You Through The Ordering Process To Make Your Event A Great One. Save Time And Phone Your Order In!